Professional body for human resource management professionals. Set the standards for HR & people development, and drive positive change in the world of work. CIPD keep members updated on new employment law with access to employment lawyers. Conferences and training to keep industry knowledge up-to-date. Est. in 2001. 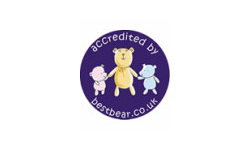 Specialist in Early Years Education & Teaching Assistant Training. 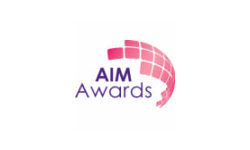 Recognised for providing the highest quality courses and training. MNT offer attractive discounts on both classroom and online training to Nanny Smart candidates. Partners since 2004, provide high standard classroom training. Offer a range of courses around London, suitable for Ofsted registration. Nanny Smart candidates receive a discount on all courses. 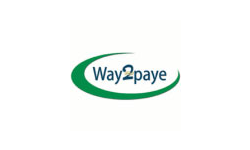 An established payroll company offering clients a friendly and professional service. They do everything required by HM Revenue & Customs and go that much further in helping Clients with other payroll issues that may arise. Our clients highly recommend their services. Small Company offering a personal service. 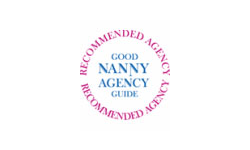 UK’s first Nanny payroll service. Since 1993, provided families with support in all tax matters. 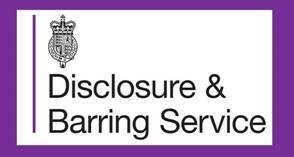 Offer a range of services from communicating with HMRC on clients behalf and issuing employee payslips. Is a police check carried out which checks the criminal background of the applicant. It prevents unsuitable people working with vulnerable groups. An applicant can apply for either a standard or enhanced check. A standard check involves a check of an applicant criminal record against the Police National Computer for any reprimands, warnings, cautions or convictions. An enhanced check includes all the information held locally by police forces that’s considered relevant to the child workforce and post applied for. Nanny Smart is registered with the DBS service (security watchdog, part of capita plc) to carry out enhanced checks only.